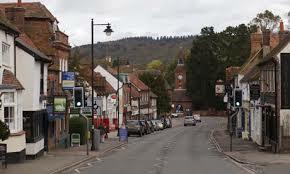 The market town of Wendover is one of the prettiest places I have been to as a hog roast caterer. The name actually comes from the Brythonic word for ‘white waters’, apparently due to the streams which flow through the middle of the town which are filled with chalk deposits. The town holds a market here which has been a weekly tradition since as far back as 1464 where much local produce is sold. It’s not surprise that residents of a town like this know the important of fresh produce and locally sourced meat, and we are proud as caterers to understand this fully. 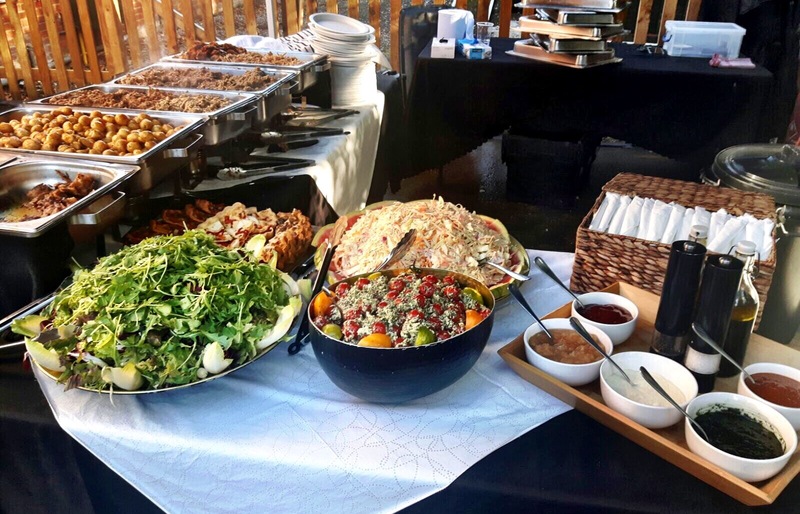 We believe that fresh food is the best food; when we cater for you event, not only will we cook a delicious roast hog from fresh, but order our catering menu options and we will make all our delicious mains, starters and buffet foods from fresh before your eyes. You can rest assured that all our food and ingredients comes from the best local vendors, and our chefs know exactly how to make mouth-watering food that will have your guests asking for seconds! Our hog roast Wendover event was just beginning when we arrived. The celebration was for a birthday party for a lady who had reached the grand age of 90, and she was surrounded by friends and family of around 200 in number. The venue which had been rented out for this marvellous occasion played host to a rather large dinner hall, which had been moved around to become a part dining area part dancing area. A series of amps and a small stage promised a swing band playing some golden oldies later on, but for now we were to set up requested buffet in the far corner nearest to the doors leading onto the patio. Thankfully, our hog roasting machines are not difficult to pull around thanks to their wheels and large, easy to grip handles. As had been previously discussed for this hog roast Wendover event, we had cooked the whole pig beforehand and brought it along with us to warm through properly at the event. With the entire pig turning slowly, the chef and I set to work making all buffet items from fresh and putting out the foods we had made from fresh earlier in the day, such as mini quiches and sausage rolls. Soon enough, the pork was ready to be carved and the host of the event announced the buffet open. While the buffet was being enjoyed and the pork being carved and served, I started setting out the puddings. Trifle, summer pudding, cheesecake, lemon tart, fresh fruit, profiteroles; it looked mouth watering. Eventually all the guests seemed to be all fed and happy, and the chef and I set to moving all the leftover food to one large table. The chef then proceeded to carve off all the remaining pork and set it out with sauces and soft bread rolls. This is always great for guests feeling a little hungry later on. Packing everything away, we simply rolled the machine out of the venue and into our van, pleased with our resounding success. Perhaps you are looking for expert hog roast hire Wendover; we are very proud of our expertly designed machines and are happy to rent them out to caterers and just those of you wanting to cook your own hog. After lots of painstaking design and modifications, we believe we have created the perfect way to create an excellently roasted pig. Our EC rated machines have a proven track record of reliability. We have a huge amount of satisfied customers, many of which return to us time and time again whether that be for rent of the machines, our catering or even buying our hog roasting machines themselves. Huge numbers of people can be served with a single hog; just let us know what kind of numbers you are expecting at your hog roast hire Wendover event and we can do that math. 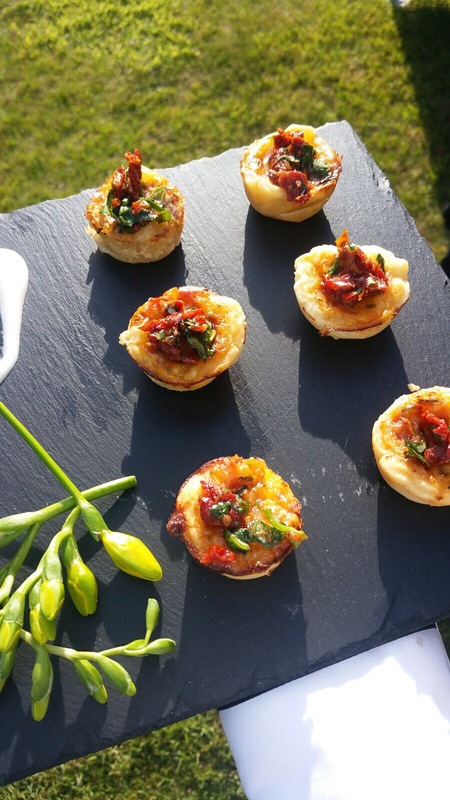 We have cooked a variety of sizes for varying numbers of guests; from smaller, little pigs for events as small as ten people, to huge behemoths of the pig world for hundreds of guests. If you think an event is too big or small for us, think again! We are happy to cater for any event you should choose and pride ourselves in making food easy for it. Simply give us a call or send us and email now, and see how easy it is to get some great catering at your event!